According to Nielsen Media Research in the DC market on Sunday, September 28, CBS’s “Face the Nation” was the number one rated Sunday show in total viewers at 62,000 with “FOX News Sunday” in a close second with 60,000 viewers. 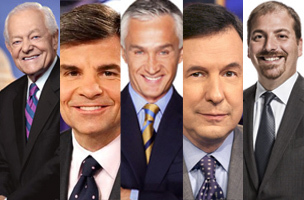 In the A25-54 demo in the DC market, FOX was #1 with 26,000 viewers, while Univision’s “Al Punto” and CBS were in second and third place, respectively, with 21,000 and 20,000 viewers. 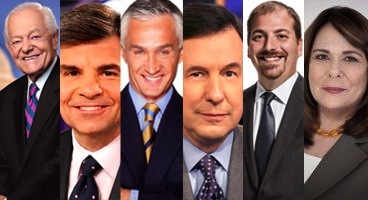 NBC’s “Meet the Press” was preempted by the Ryder Cup.